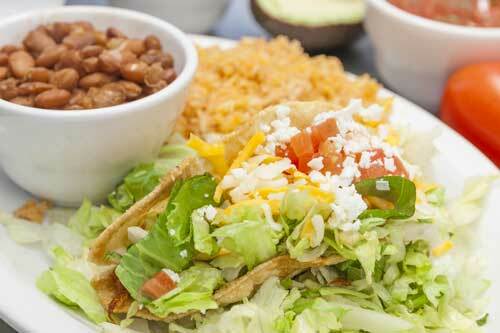 Try something new with discounts on some of our favorite menu items every day of the week. 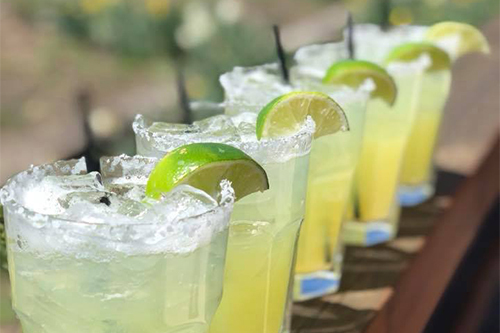 Half off all signature margaritas from 11am-6pm each Wednesday! T.J. Margarita, Herra the Dog, Pomarita, Enamorado, La Bamba, and more - with so many to choose from, you might need to pencil us in for most Wednesdays this year. *Excluding pitchers and happy hour margaritas. No Margarita Wednesday during holiday periods. 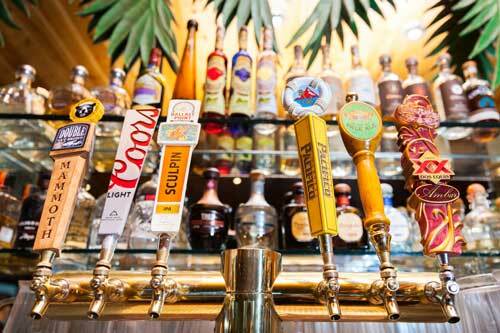 Celebrate happy hour with us daily from 3-6pm with specials on drinks and food. *No Happy Hour during holiday periods.